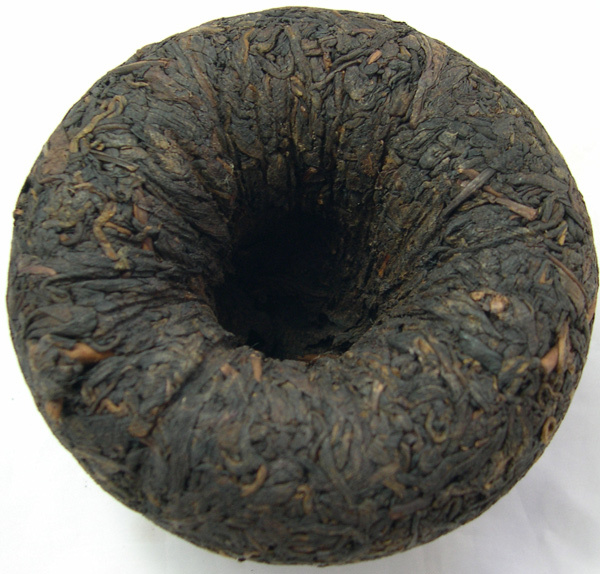 Xishuangbanna is one of the main Pu-erh tea area in Yunnan province, China. 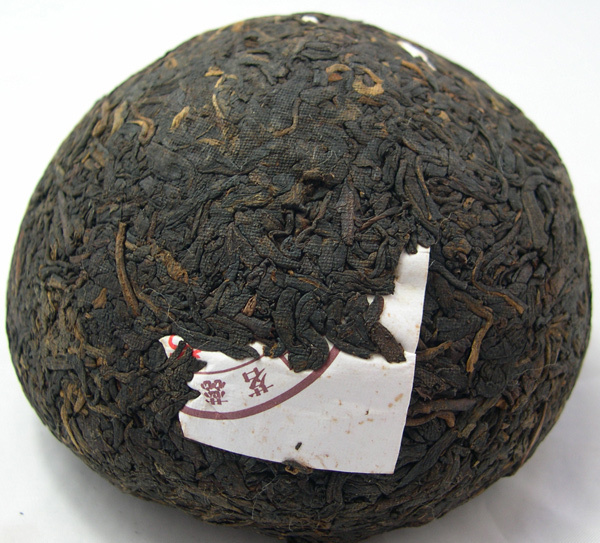 Large-leaf tea picked in this area is high quality material (Maocha) for fermenting loose Pu-erh tea. This ripe Pu-erh Tuocha tea is fermented by using "hundred years old wild tea" Maocha as raw material. 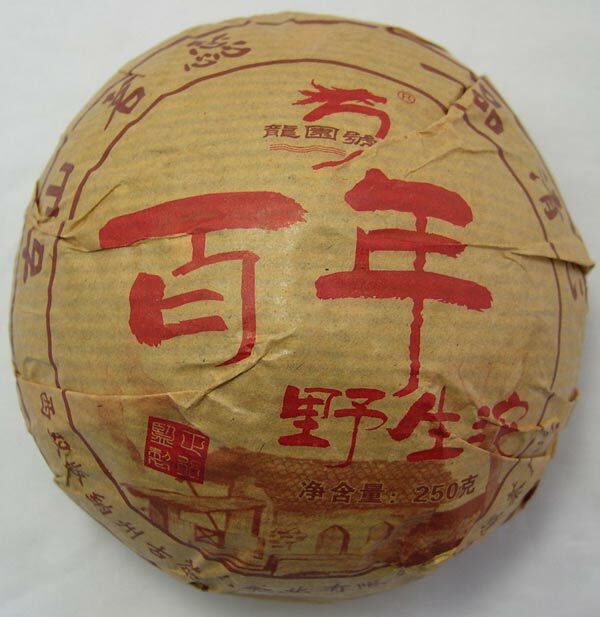 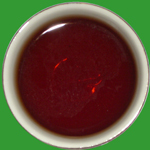 It brews brown bright liquor with pure aroma of ripe Pu-erh tea.